Once and point of time, there was a show titled Tha Basement with Big Tigger. 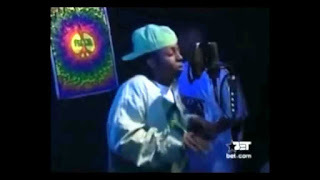 Lil Wayne did a freestyle on the show when Wayne was at his prime. Watch it live below.